Are you hesitant to talk to your kids about books because you don’t know how to do it? 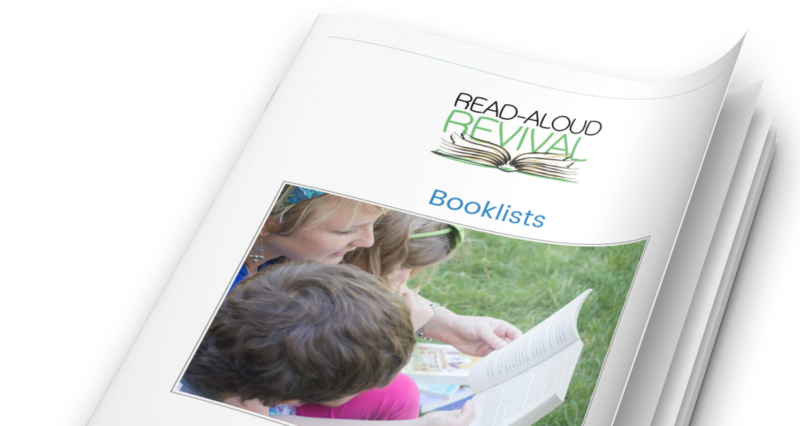 In this episode of the Read-Aloud Revival podcast, I chat with Adam Andrews from the Center for Lit. He gives us some simple tools to help us have better, more engaging conversations with our children about the books we’re reading together.